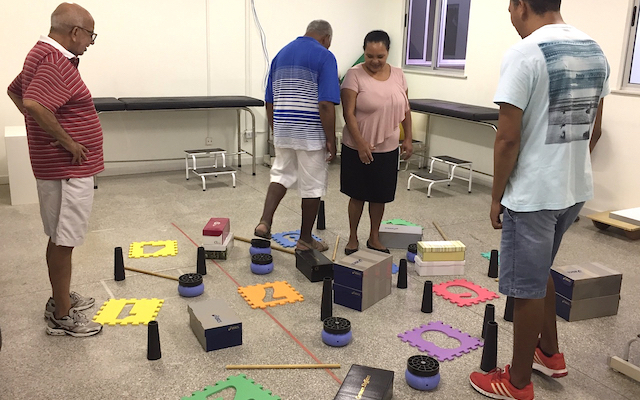 Could physical therapy be the future of specialised Parkinson's care in Brazil? 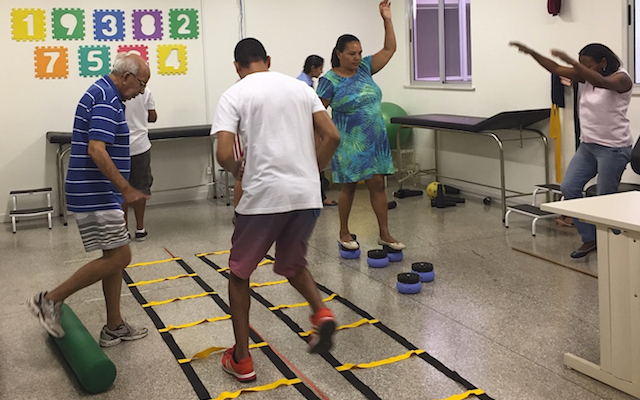 We are the state reference clinic for Parkinson’s and other movement disorders, in Bahia, Brazil and have been active for three years. We’re led by two staff members – myself and neurologist Dr Guilherme Valenca, professor at the Federal University of The Recôncavo of Bahia. 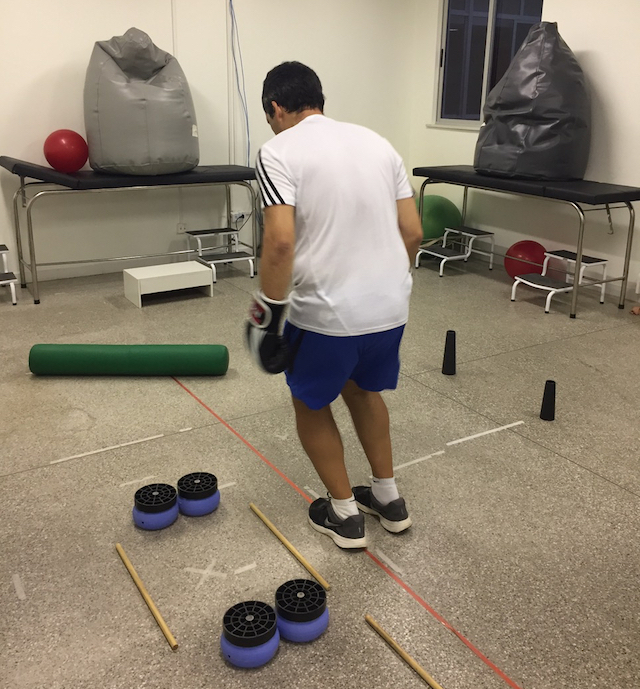 We’re a public facility offering specialised physical and educational classes to people with Parkinson’s and their families – focusing on physical awareness regarding their capabilities and rehabilitation – through dance, boxing and tai chi, while also carrying out new research on postural instability and evaluating the role of both motor and non-motor symptoms. The people that come to our clinic are usually referred to see neurologists or physical therapists. We first assess core areas such as balance, physical capacity, transfers and manual activities to determine the level of impairments and how social activity might be affected. We then determine the goals of the treatment, such as weekly physical activities, group physiotherapy or home exercises. Many cannot come to the clinic every week, which is where home exercise programmes are prescribed and re-evaluated regularly. If needed, we also refer the patients to other health professionals. 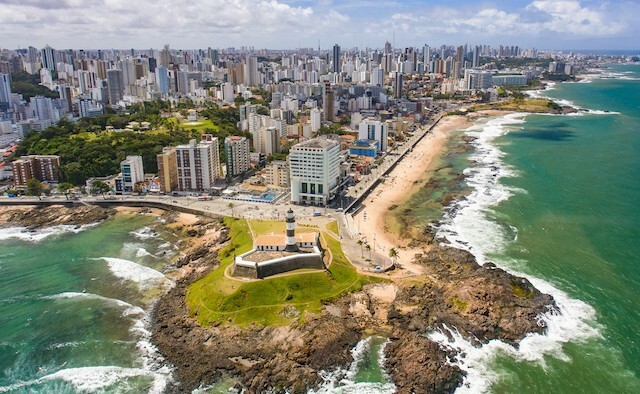 Although people in Brazil have free access to the public healthcare system, it is very difficult for people with Parkinson’s to find a specialised team. This is largely due to the lack of both funding and information on the condition. Specialist services are usually available through public universities that have their own Parkinson’s team, or like us, in well-equipped public clinics. The level of equipment in each clinic is highly-dependent on the degree of Parkinson’s research within the state. The private health care system is much better equipped than ours, but there is still a considerable deficiency regarding specialised care with movement disorders, regardless of public and private services. It is crucial to bear in mind the size of our country, which is divided in terms of social, economic, political and geographic factors. Although there is a clear deficit regarding specialised Parkinson’s care in our country, I would like to highlight the good research centres in Brazil, such as the AMPARO network, developed in 2016 by the Research, Innovation and Dissemination Centre for Neuromathematics. The network was developed to promote collaboration between people with Parkinson’s and health professionals, in order to face clinical challenges via online lectures to improve the quality of life for people living with Parkinson’s. I hold the role of ambassador of AMPARO in the state of Bahia. The Roberto Santos General Hospital has a good organisational structure that allows a decent space for Parkinson’s care. We sometimes receive donations for physical therapy equipment, but funding and support is very rare. However, this does not affect the quality of our service as creativity is key for coming up with different equipment and supplies for our classes. I am currently working in research projects related to postural instability and falls in Parkinson’s and evaluating the role of both motor and non-motor symptoms. Although there hasn’t been any new legislation that has affected my work with Parkinson’s, I have been working closely on research projects with Professor Colleen Caning at the Faculty of Health Sciences in Sydney, Australia. In 2016, I also co-published the Portuguese equivalent of the European Physiotherapy Guideline for Parkinson’s to ensure equal access to specialised care within the whole of Brazil. I also recently started a collaboration with Professor Alessandra Swarowsky, a physical therapist from the Santa Catarina State University in Brazil, to train physical therapists working in the public health system to assess and treat people with Parkinson’s. I hope that in the near future, patients with Parkinson’s will be referred to a physical therapist earlier, such as at the moment of diagnosis, to realise the benefits of physical activity.